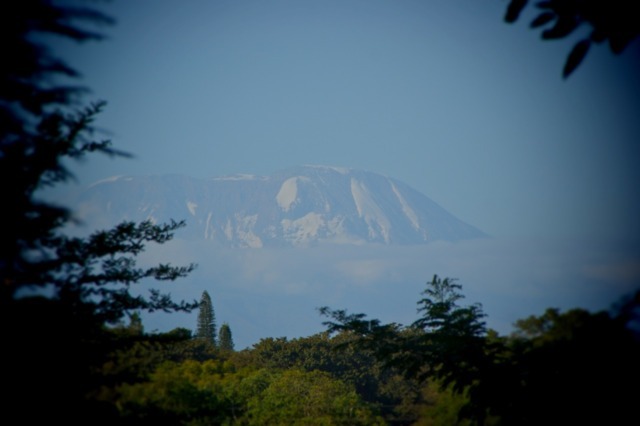 Arusha offers magnificent views onto world famous Mount Kilimanjaro. It’s the ideal base to start and end your safari. You receive a warm welcome at The African Tulip. This boutique hotel is an elegant and charming. It’s located along Serengeti road right in the heart of Arusha. 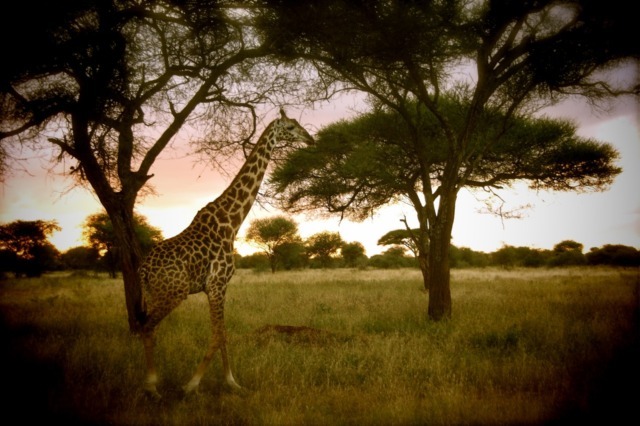 Although Tarangire is not as famous as other parks in Tanzania it is a great spot to see giraffes, rhinos, leopards and large herds of elephants. Animals look tiny under the ancient Baobab trees that are sprinkled around the park. 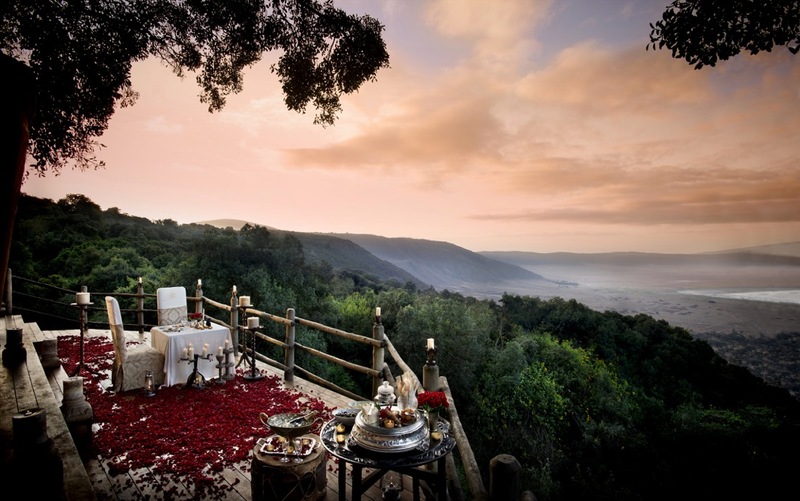 Maramboi Tented Camp is a lovely camp to enjoy the serenity of the African bush. 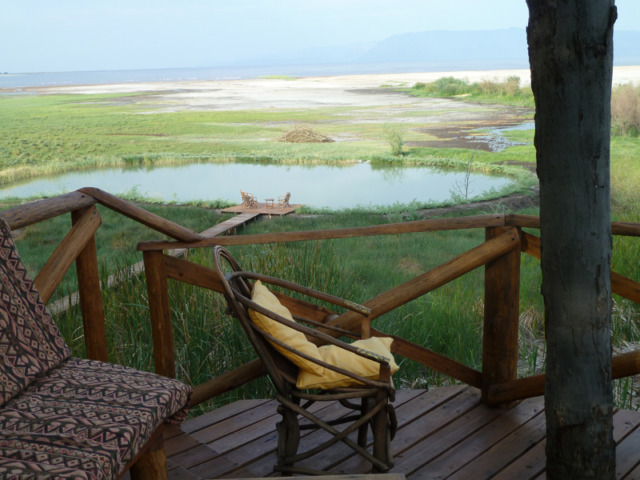 Chill at the pool providing a magnificent view on the flamingo covered Lake Manyara in the distance or watch zebras and giraffes grazing in front of your private veranda. The Ngorongoro Farm House is a central location to explore Lake Manyara and Ngorongoro Crater for unparalleled game viewing! Lake Manyara is stunningly beautiful. Watch elephants, buffalo and hippos taking a mud bath. Enjoy your picnic lunch under a flat-topped acacia tree or take a walk along the newly build board walk. 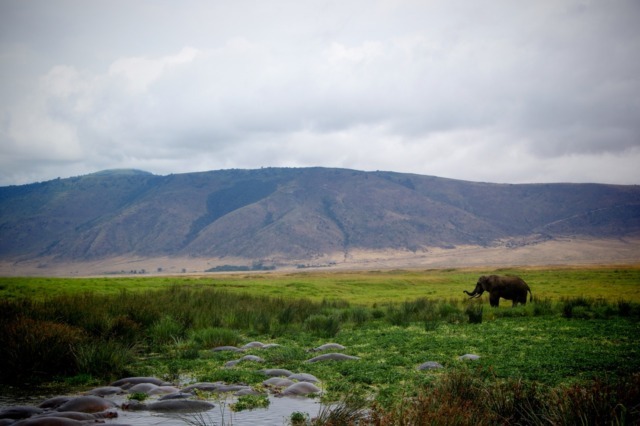 You will never forget the drive up to the Ngorongoro Crater rim gaining your first views of this incredible natural wonder. 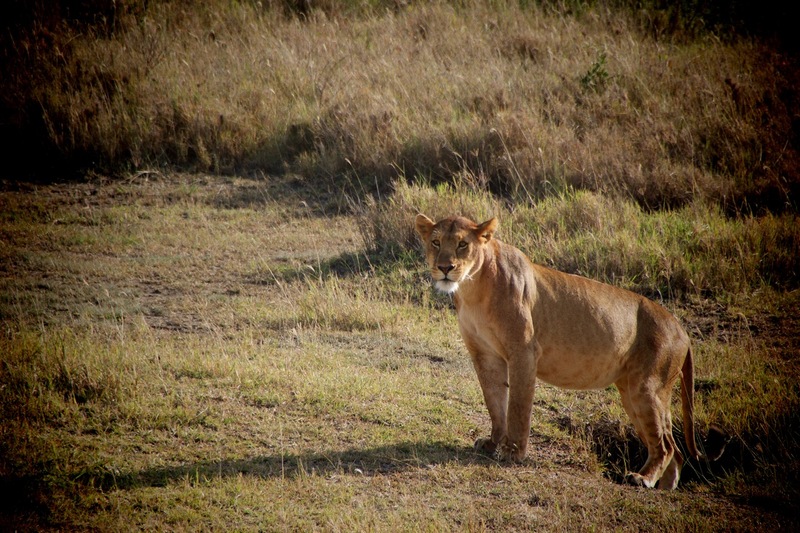 And the descend into the crater will be even more spectacular – enjoy fabulous game drives on the crater floor in search for the big five and other wildlife. Not only remote and different but also a unique cultural experience! At Lake Eyasi, you have the fantastic opportunity to experience various tribes. They still live by hunting and gathering honey and fruits. Go hunting with the Hadzabe, indigenous bushmen, and get an insight into their unique culture and lifestyle. 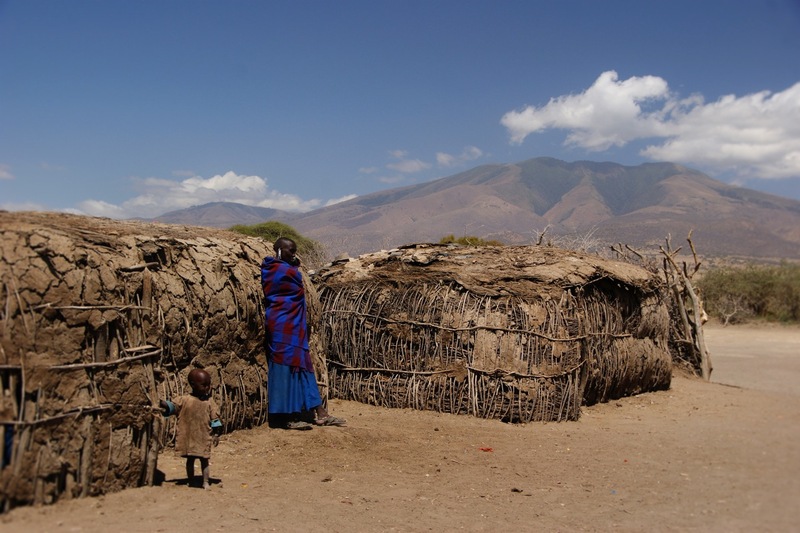 Visit the nomadic Datoga tribe – metal smiths whose dress and culture is quite similar to the Maasai. 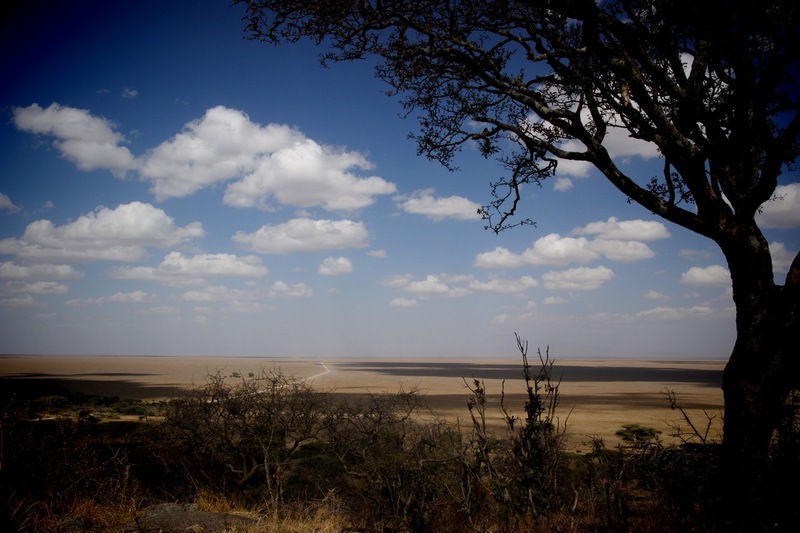 Who does not know the Serengeti? 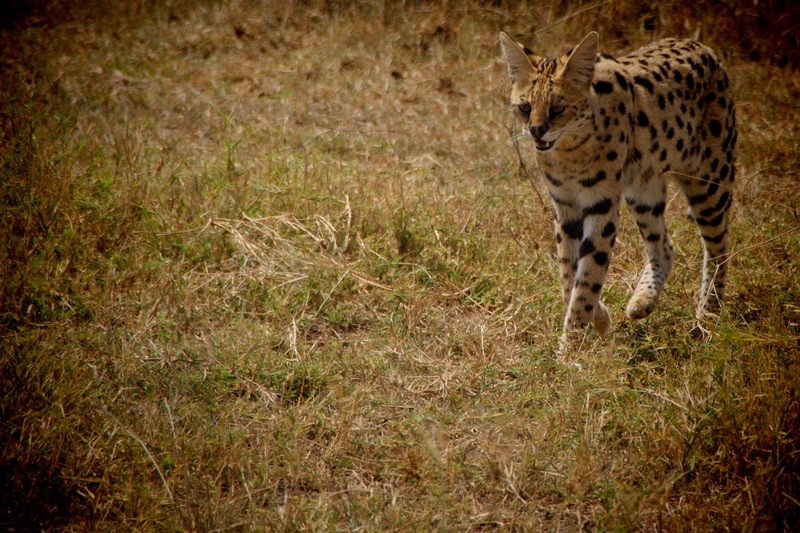 A wildlife sanctuary teeming with countless predators such as lion, cheetah and leopard, more than two million wildebeest, half a million Thomson’s gazelle, and a quarter of a million zebra! 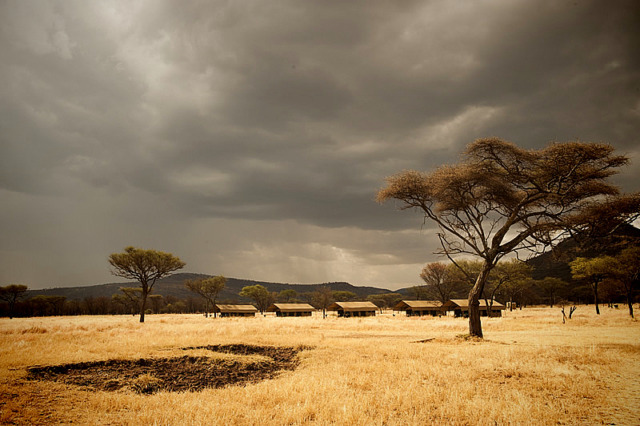 Kati Kati Camp is a mobile-tented camp providing you with an authentic bush experience. If you are lucky, you witness the yearly migration of more than 1 million wildebeest and zebras – an unforgettable natural spectacle. 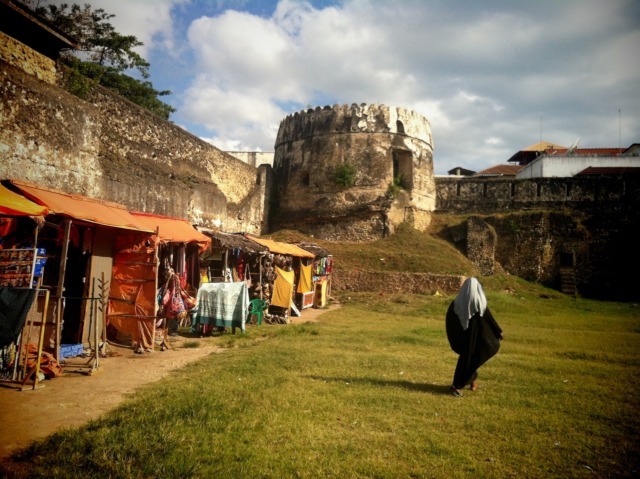 Stone Town is an ancient city and the cultural heart of Zanzibar island! It has hardly changed in the last 200 years. Stroll through labyrinthine alleys. Forage through bustling oriental bazaars. Watch men sipping tea in the narrow streets and purchase your last souvenirs. Every twist and turn will bring you something new… Our personal favorite: the food market at Forodhani Gardens, fresh seafood prepared in front of your eyes, but make sure you negotiate the price upfront! 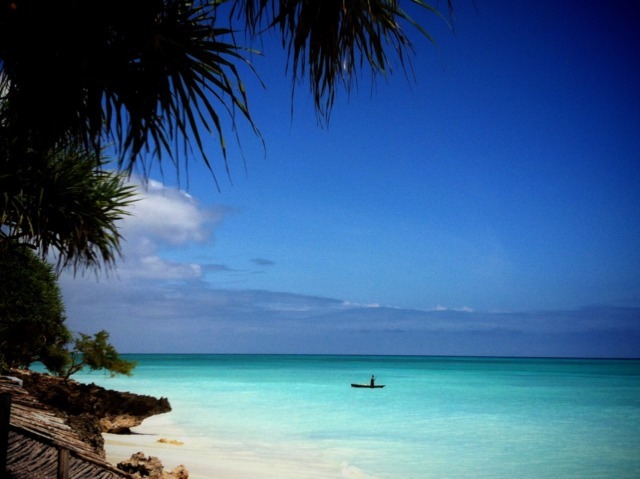 Zanzibar – say it out loud! Now, doesn’t it sound as legendary as its reputation? 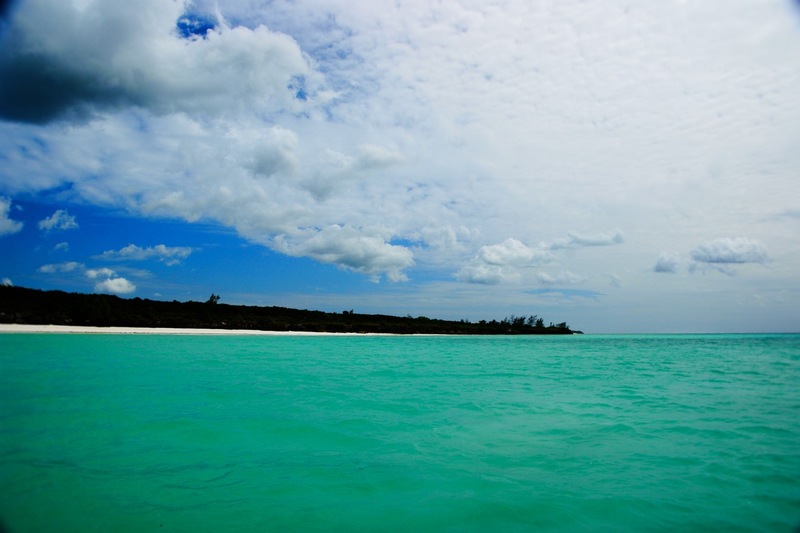 What can you do on Zanzibar island? 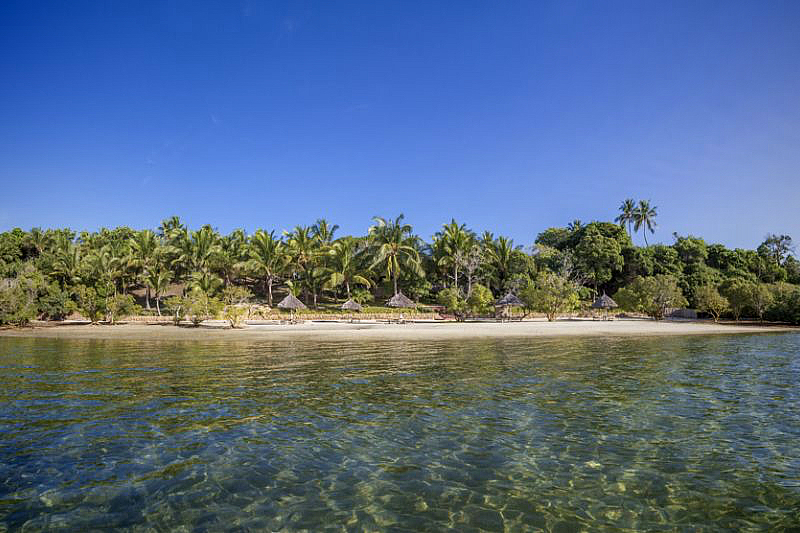 Play beach volleyball on palm-fringed beaches. Take a dip in the warm turquoise Indian Ocean. Explore the magnificent marine life on a scuba diving excursion or visit a spice farm. Zanzibar island is famous for its spices. Get a hands-on experience tasting and smelling the various types. Of course you can also simply read a book under the shade of a palm tree. How about some yoga at the Hideaway of Nungwi! 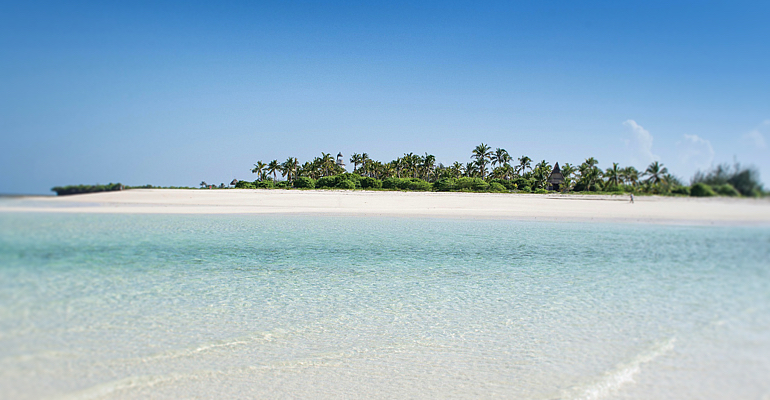 Zanzibar island will not disappoint.